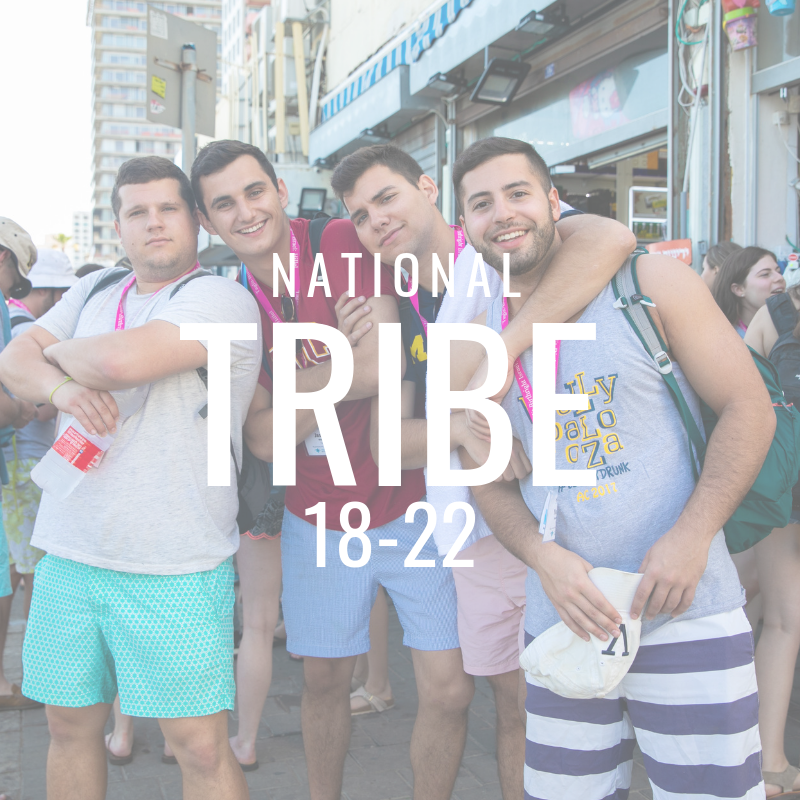 JOIN HILLEL AND OTHER YOUNG JEWISH ADULTS FROM AROUND THE U.S. WITH OUR NATIONAL TRIPS! 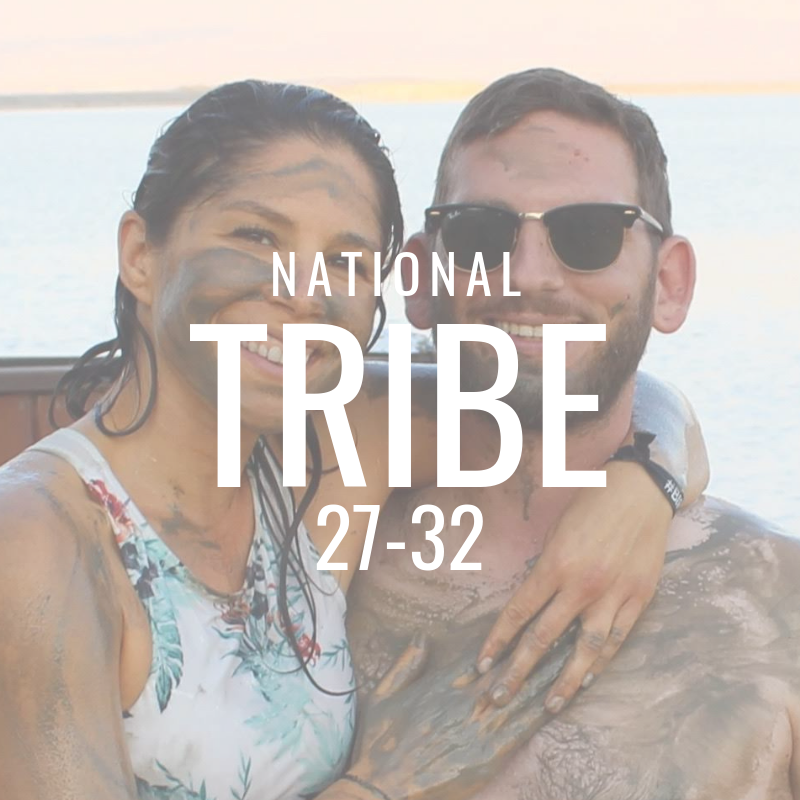 ​ On our TRIBE trips, you will travel from North to South, go off-roading, ride camels, float in the dead sea, hike the mountains of Israel and more. ​You will also have the opportunity to connect to Israel, your own Jewish identity, and build a new community. Don't see a trip that works for you? Check out our niche trips and campus trips.